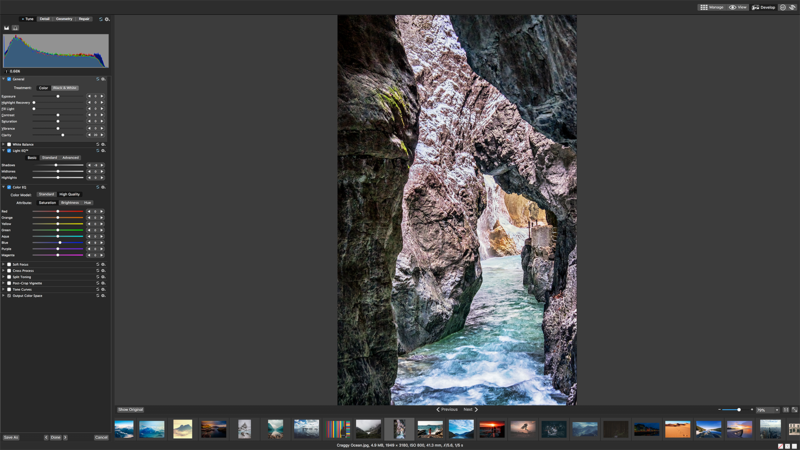 and fall in love with the vast capabilities of ACDSee and Canvas software. For a product comparison, click here. 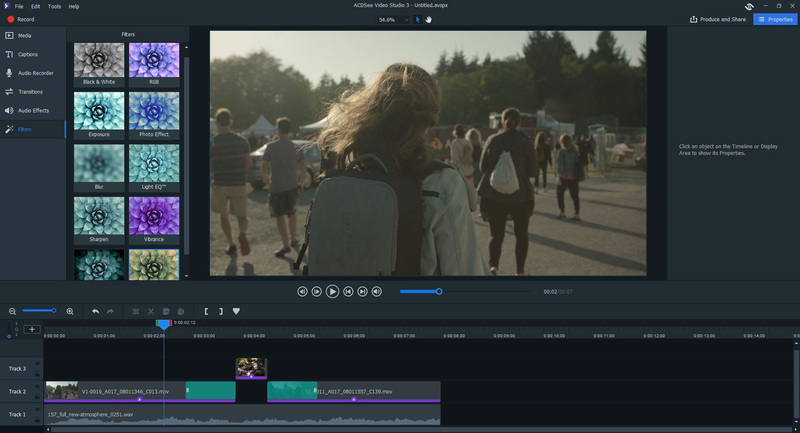 With a simple, easy-to-master interface, powerful 64-bit performance, and high res results, ACDSee Video Studio 3 provides value-based video editing without the learning curve. Do even more with your videos. Convert videos at high speed and quality, burn and rip DVDS, watch handy previews, and more. ACDSee Video Converter 4 easily converts video files between most popular media formats at high speed and quality. 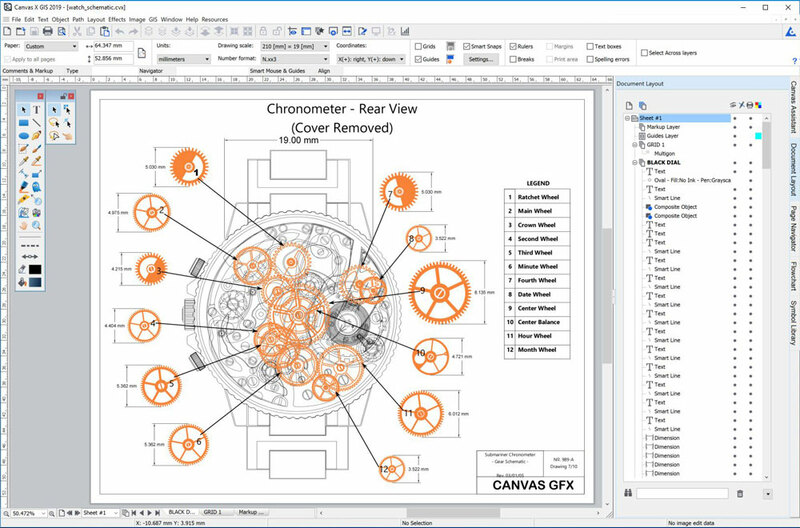 Canvas X 2019 is specially designed to make it possible for engineers, small business owners, and technical graphics professionals to illustrate and communicate with confidence. 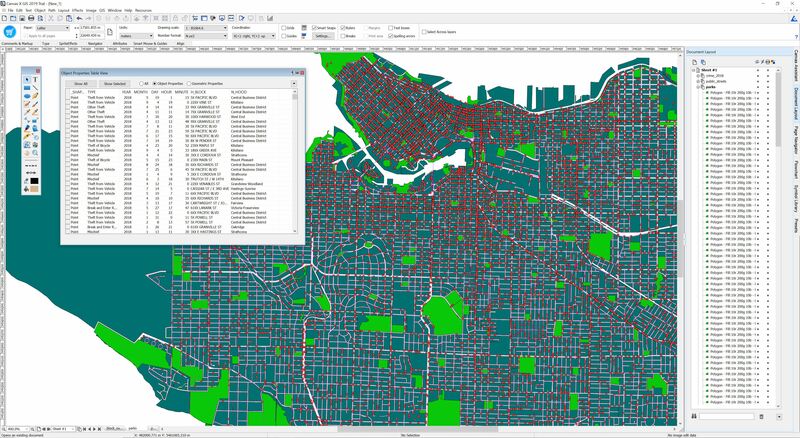 Canvas X GIS 2019 boasts a complete geographic information system module and is truly provisioned for GIS professionals. 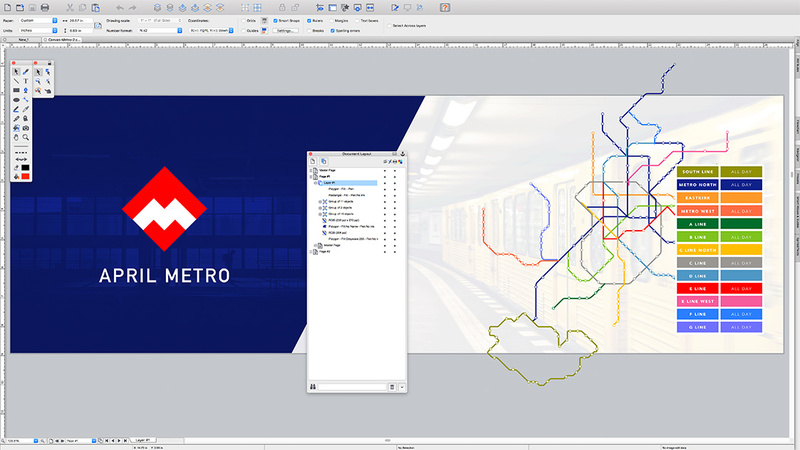 Watch the latest ACDSee tutorials, read our blog, and more! Join our enthusiastic community where ACDSee users go to share, learn, discover, and inspire. Our 30-Day Guarantee means if you aren't fully satisfied, just let us know, and you will be fully refunded on any purchased ACD Systems product.